To speed up and improve the quality of the rug cleaning process we have commissioned a specialist rug drying centrifuge (think large spin dryer!) from Hanta in Athens. 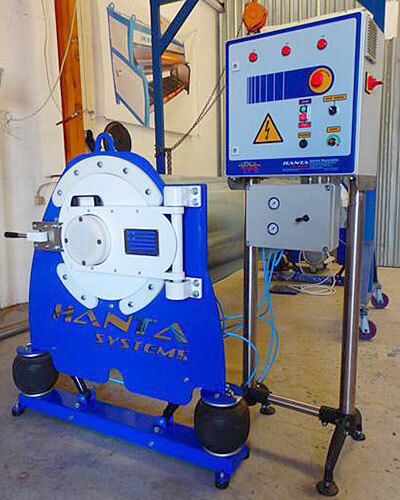 The machine is due to be shipped and installed mid March directly into our new premises.